All alone with this 450 cheez doodle bag. I wish I had someone to share this with. ? Maybe someday I will. 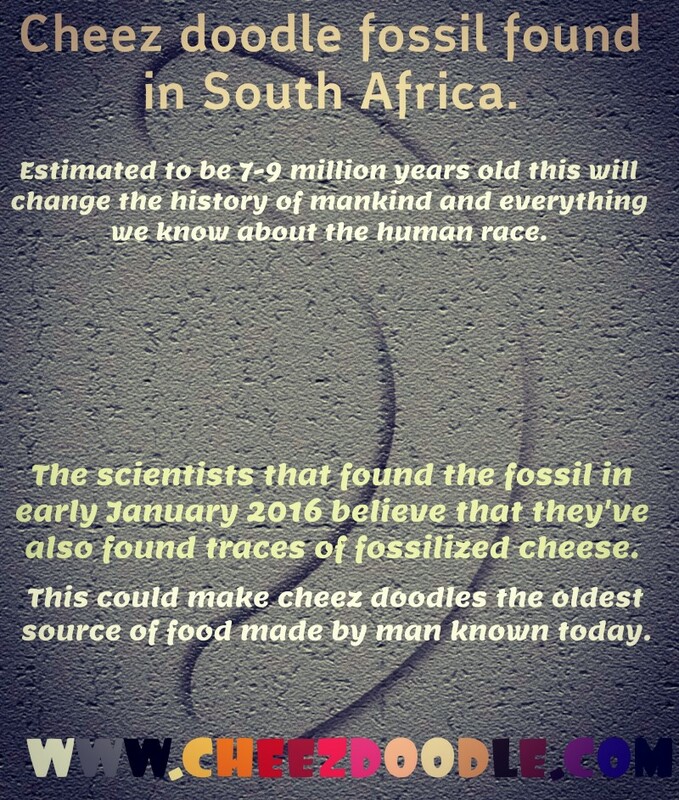 Fossilized cheez doodle found in South Africa. This will change everything we believed and thought we knew about the history of mankind. It’s a group of scientists at the international university of queso that made this discovery when exploring a newly found system of caves in south Africa. 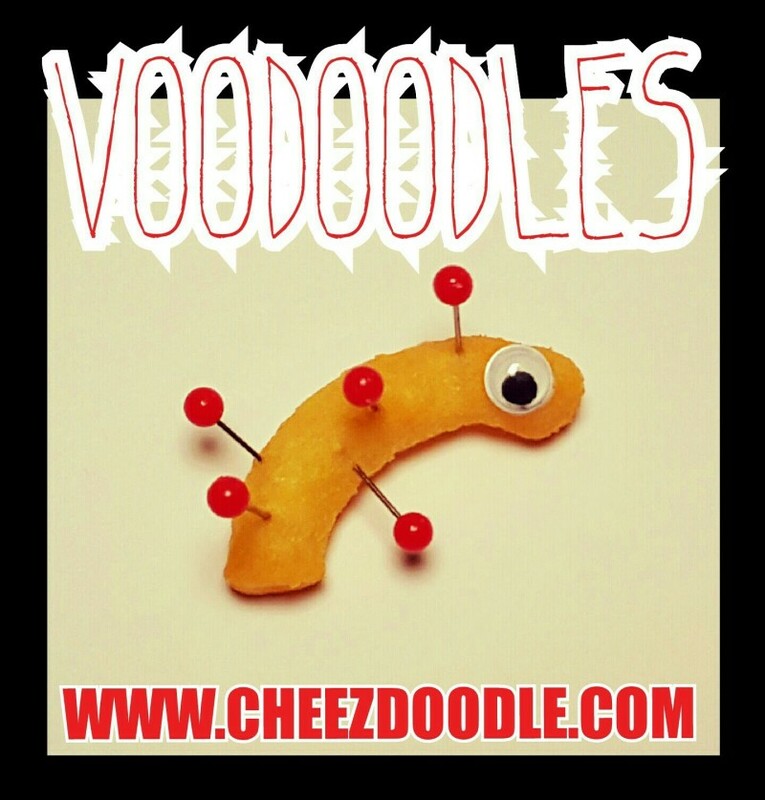 The fossilized cheez doodle is dated back to about 7-9 million years. This makes it the oldest known fossil found that is made by mankind. Some traces of cheese has also been found in the cave. This could mean that cheez doodles are the oldest know source of food known today. Scientists from all around the world are invited to help out with the exploration of the caves that are estimated to be the largest system of underground caves on earth. 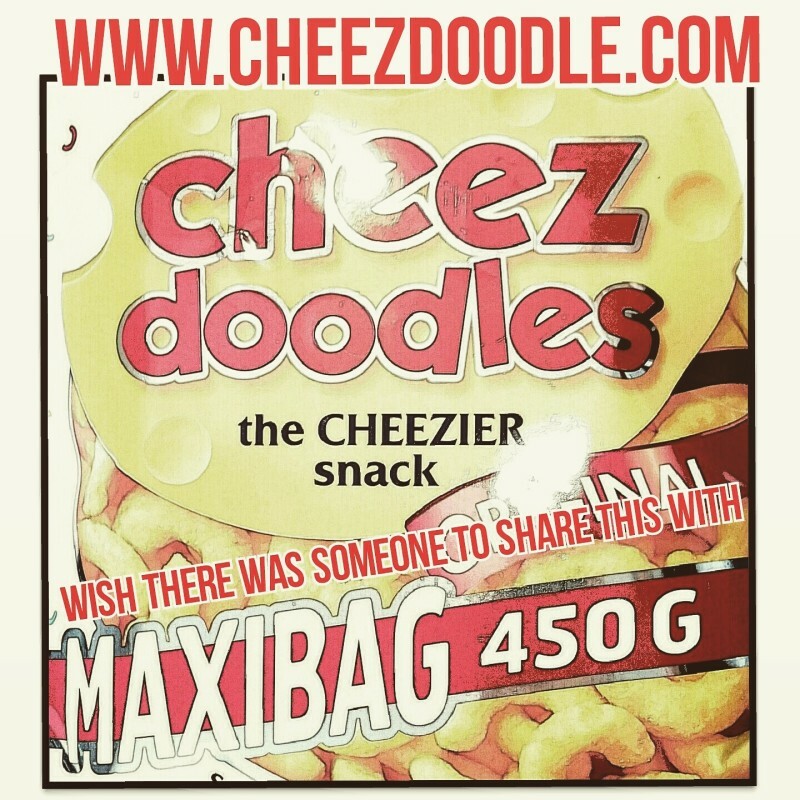 Saturday the 5th of march 2016 is the (Inter)national cheez doodle day. 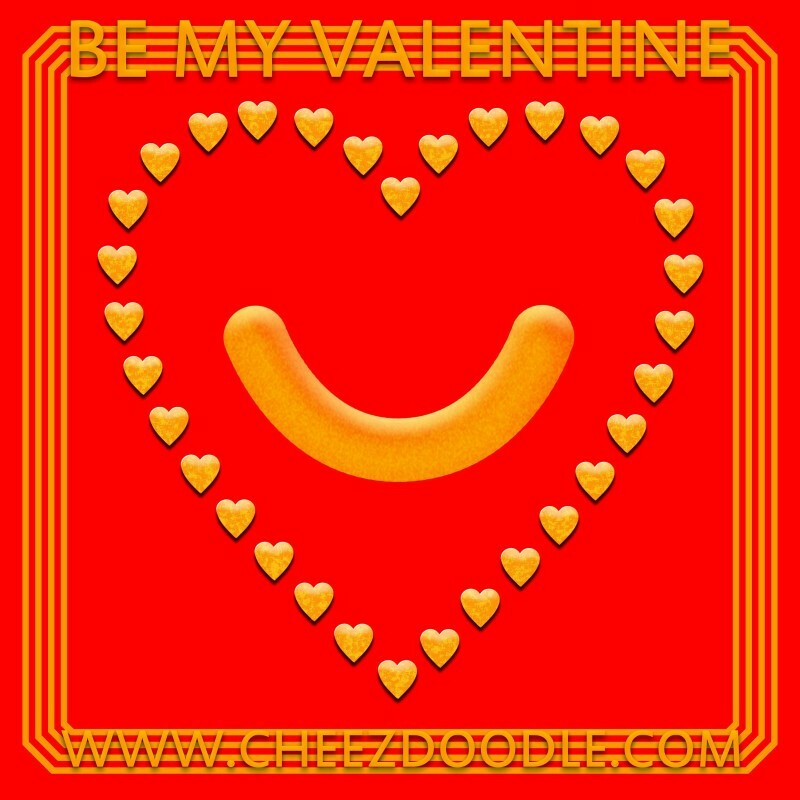 I wish you all a Happy Cheez Doodle Day. I know that cheez doodles are celebrated in more than one country. That’s why call this day The International Cheez doodle day. 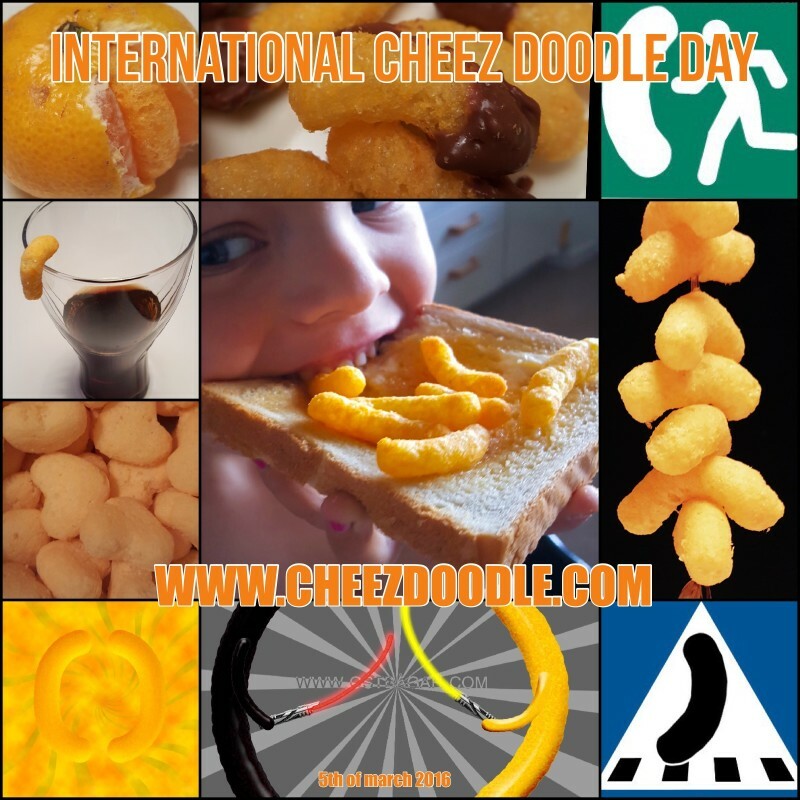 It’s not a national day anymore, it’s an International day of celebrating Cheez doodles. 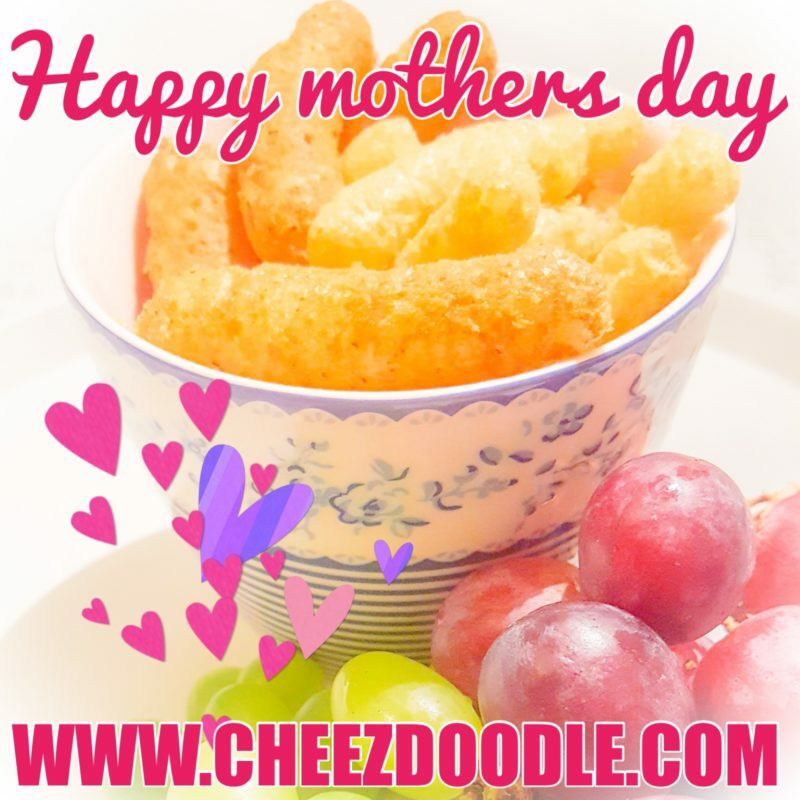 Happy cheez doodle day all you cheez doodlians.